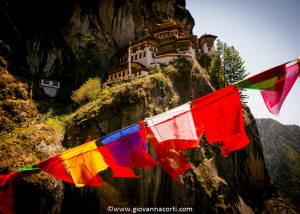 Paro Taktsang (Dzongkha: སྤ་གྲོ་སྟག་ཚང་, also known as the Taktsang Palphug Monastery and the Tiger’s Nest), is a prominent Himalayan Buddhist sacred site and the temple complex is located in the cliffside of the upper Paro valley in Bhutan. 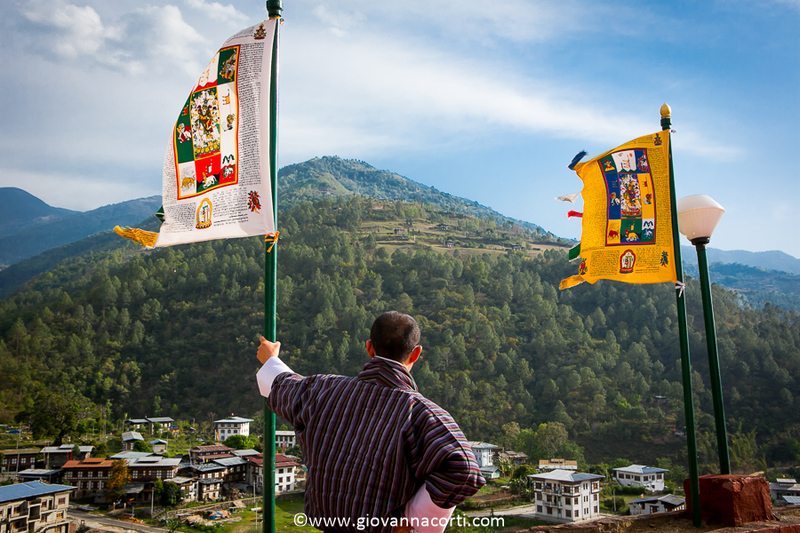 Trashiyangtse District is one of the twenty dzongkhags (districts) comprising Bhutan. 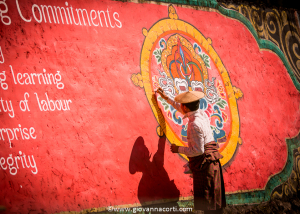 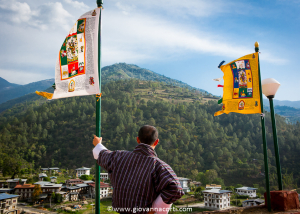 It was created in 1992 when the Trashiyangtse district was split off from Trashigang District. 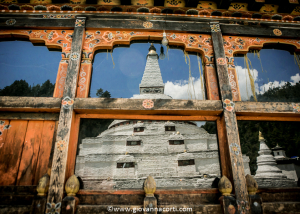 Trashiyangtse covers an area of 1,437.9 square kilometres (555.2 sq mi). 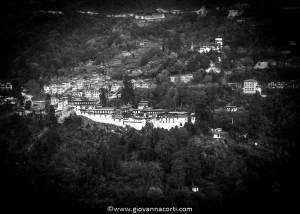 The district seat is Trashiyangtse. 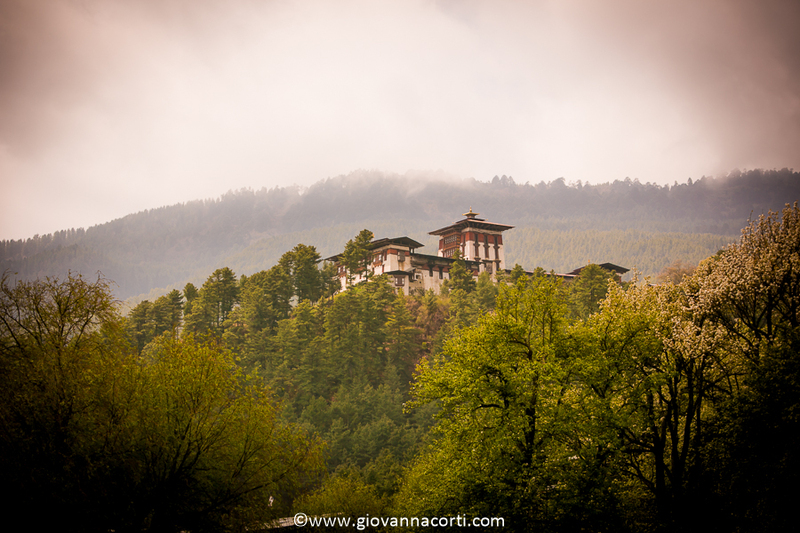 Trongsa, previously Tongsa, is a town and capital of Trongsa District in central Bhutan. The name means “new village” in Dzongkha. 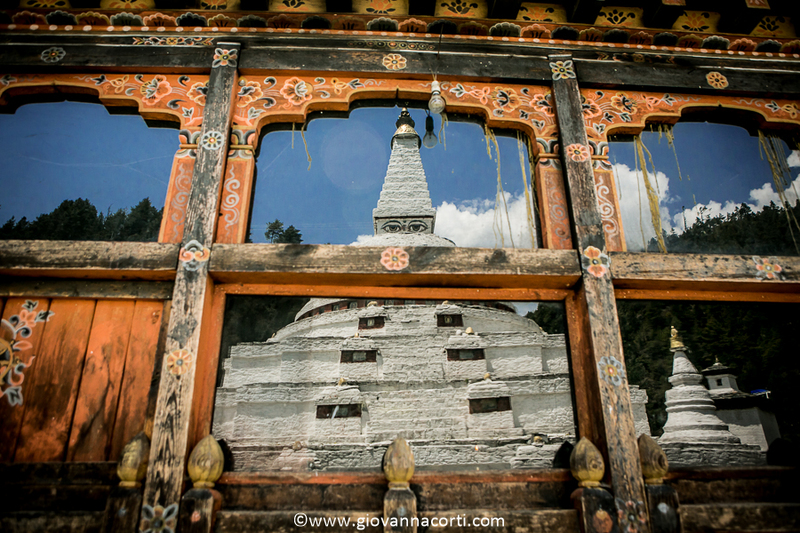 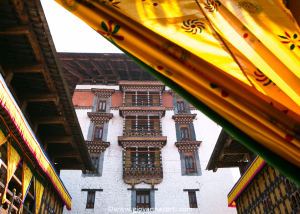 The first temple was built in 1543 by the Drukpa lama Ngagi Wangchuk, who was the great-grandfather of Ngawang Namgyal, Zhabdrung Rinpoche, the unifier of Bhutan. 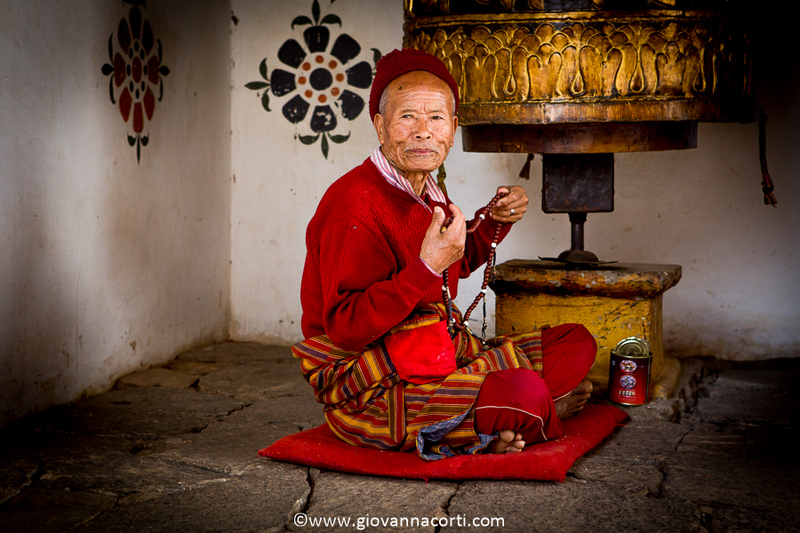 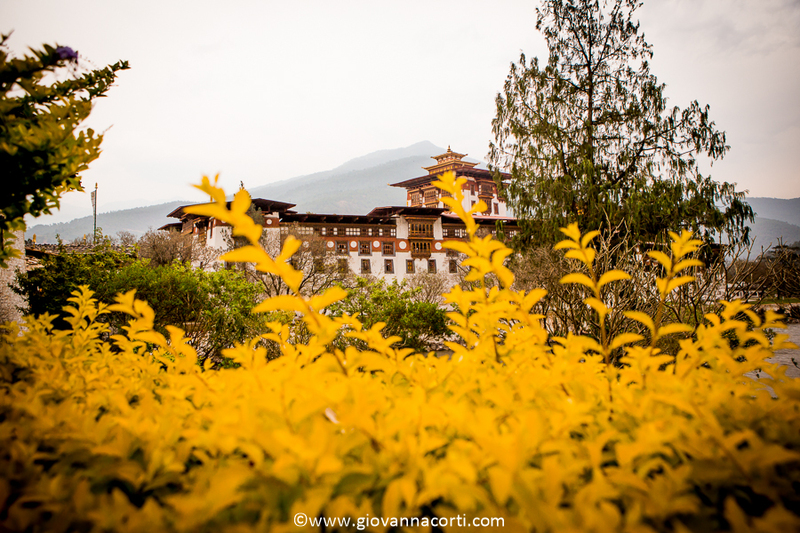 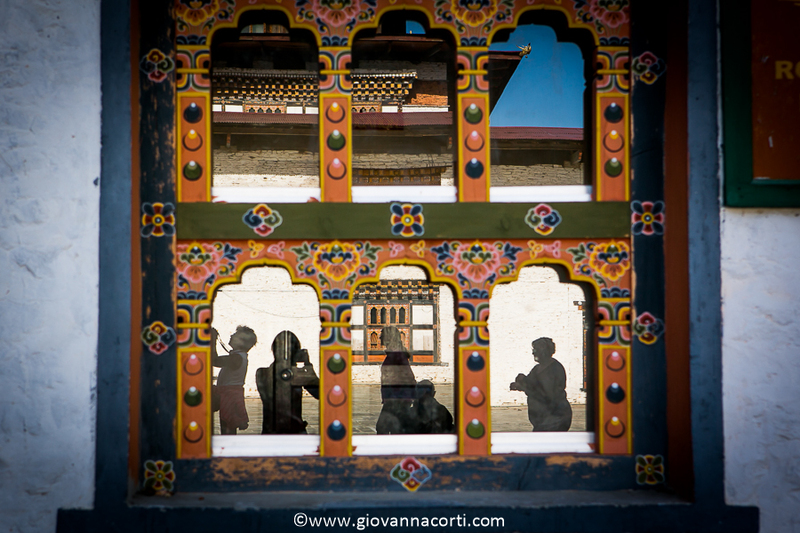 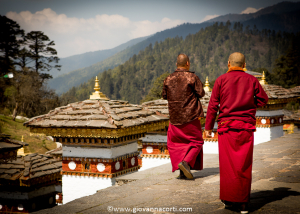 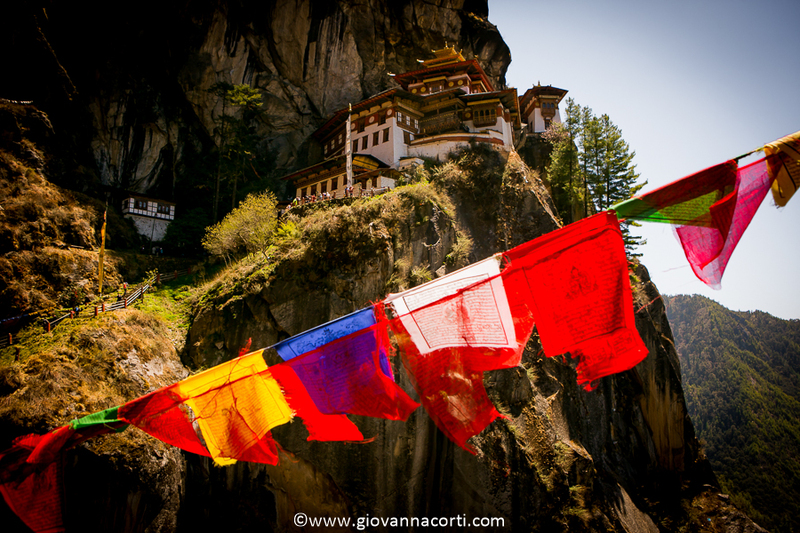 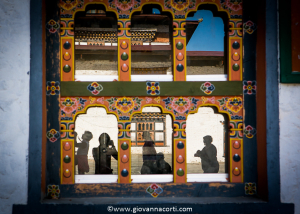 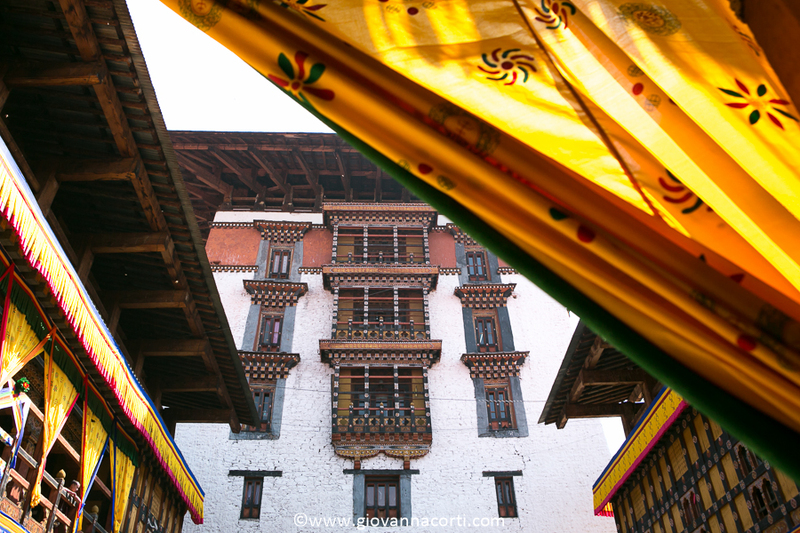 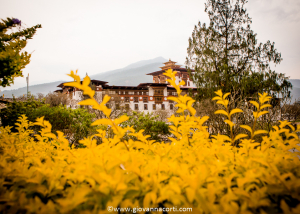 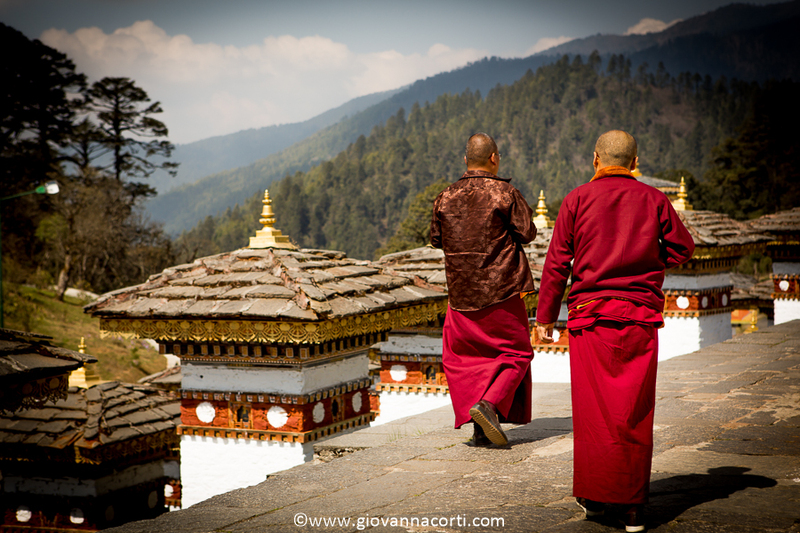 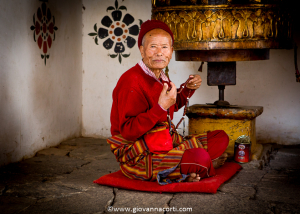 Bhutan is a small Buddhist kingdom tucked in the Himalayas and known best for its Gross National Happiness index. 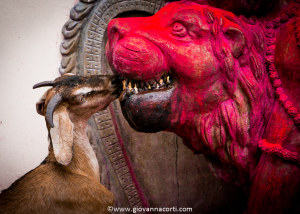 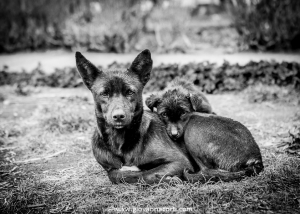 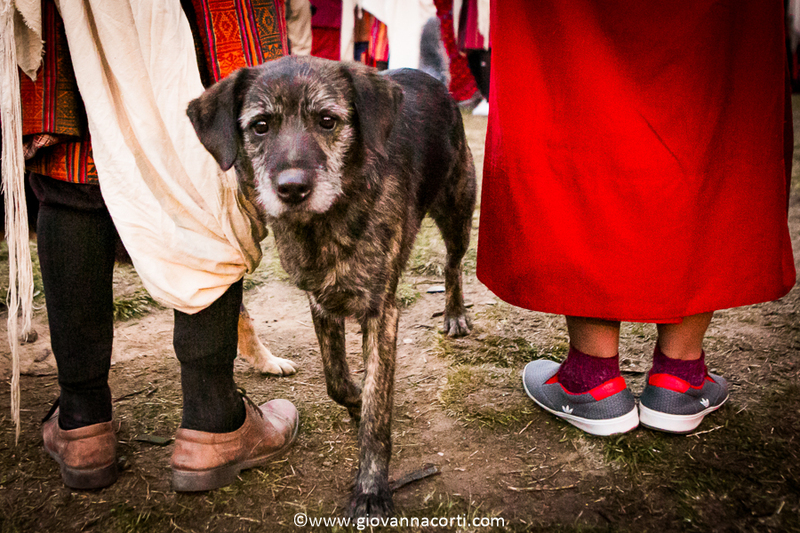 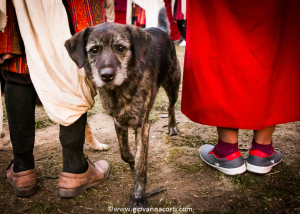 Among tourists, it’s also known for its huge stray dog population. 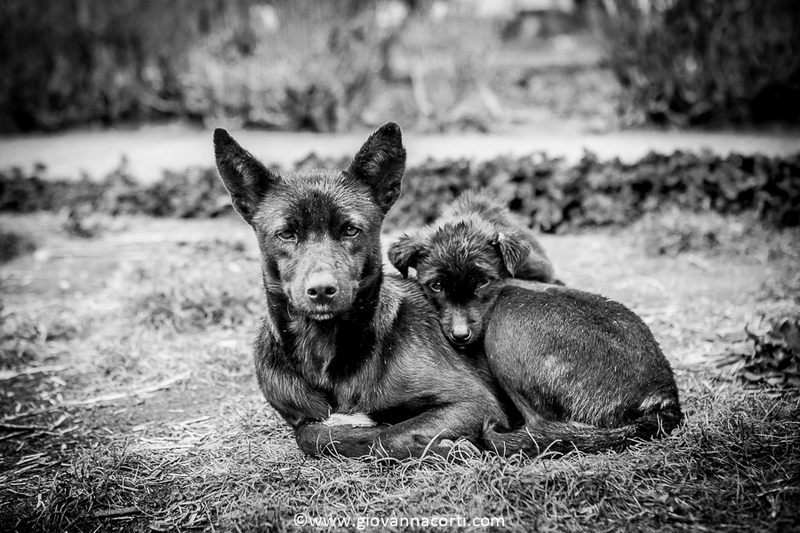 Dawa knew to be suffering from the dreaded dog disease, mange. “I just don’t like the look of this dog”, he often heard people say. 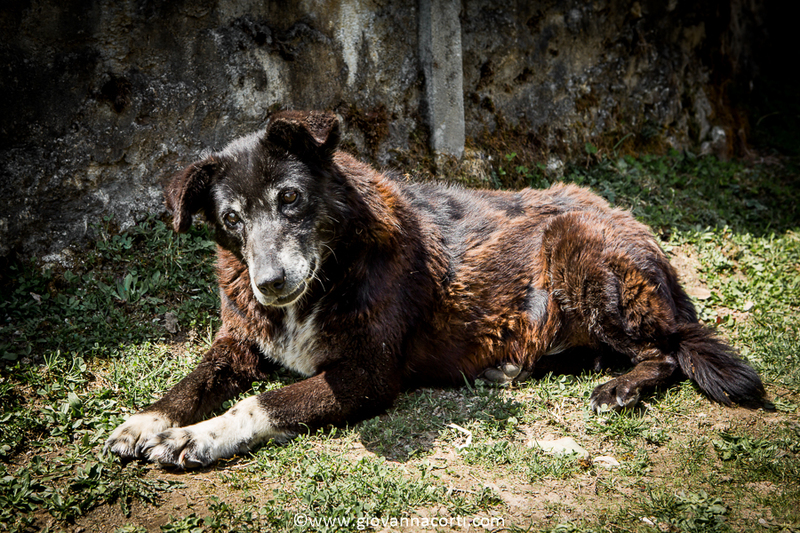 But it saddened him immensely how repulsed people felt about dogs in mange. 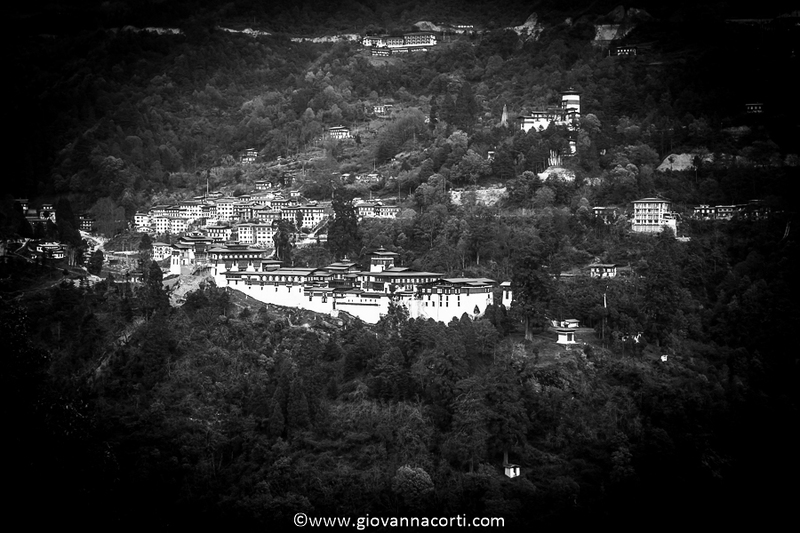 Rinpung Dzong è un grande monastero e fortezza nel distretto di Paro, in Bhutan. 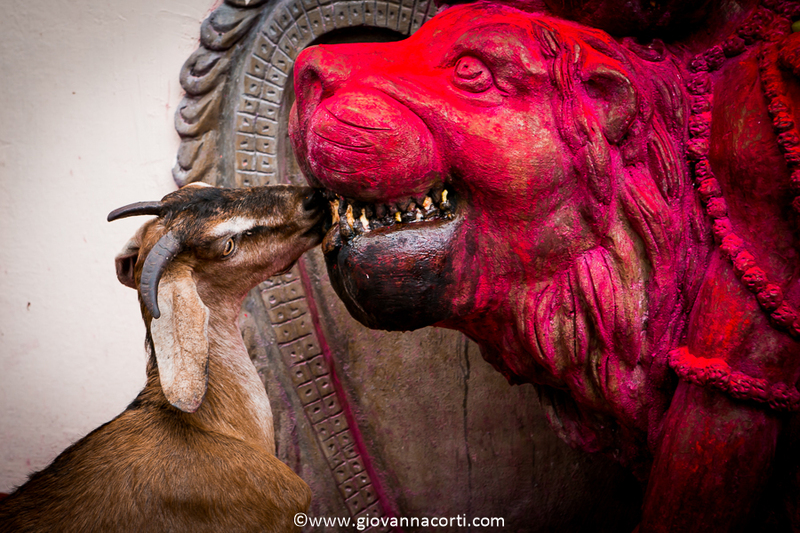 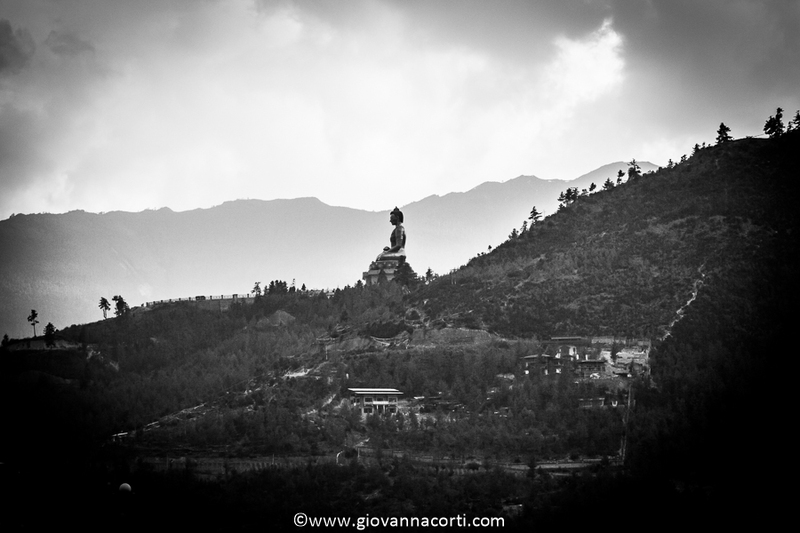 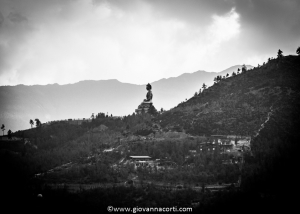 Diverse scene del film Piccolo Buddha furono girate in questo monastero e nei dintorni.